Provides top-notch secondary protection for any roofing project. Sheds water that may be driven under the shingles to give your home added protection. Available with 2 inch guidelines for fast and easy installation of the shingles. 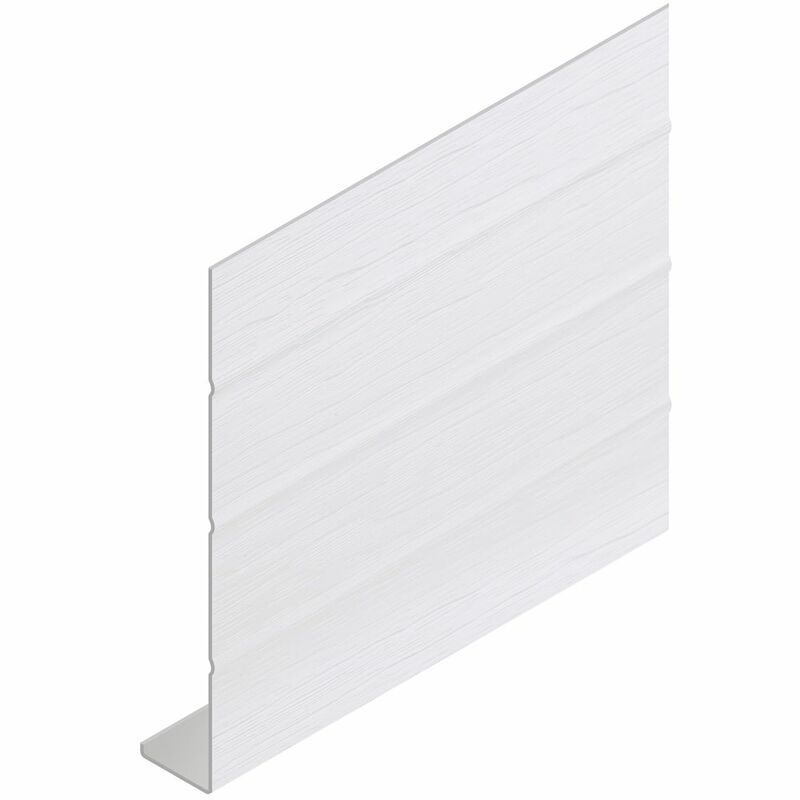 Vinyl Fascia Almond (24/BOX) Vinyl Fascia protects the fascia board from the elements. Fascia runs horizontally across the front of the house directly underneath the eave.